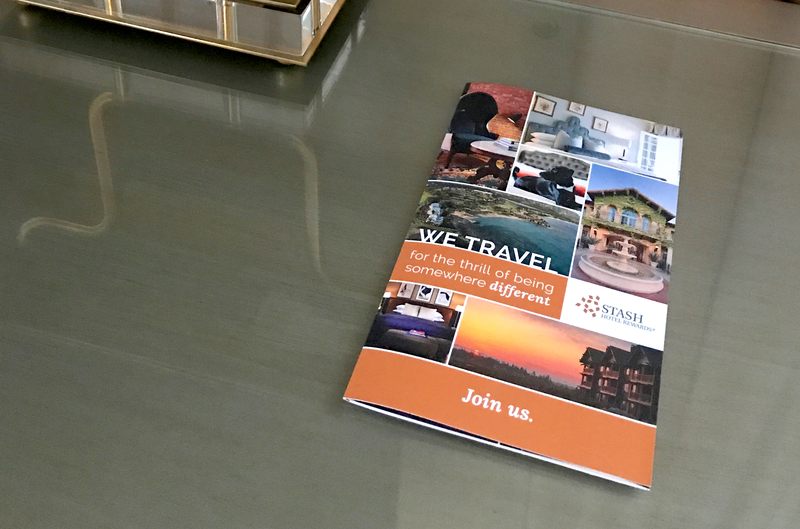 Stash Hotel Rewards brings over 150+ one-of-a-kind boutique hotels into one loyalty program. 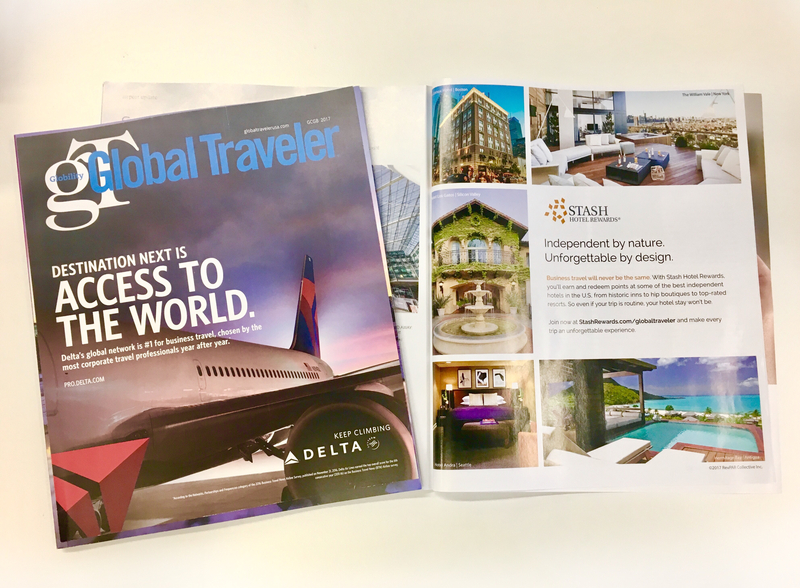 It’s free and easy and perfect for travelers who love independent and boutique hotels. 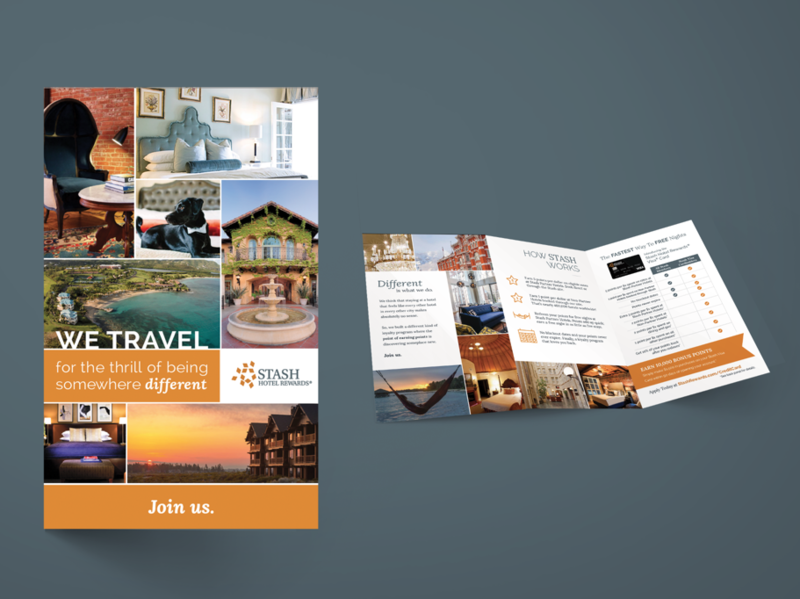 This brochure design goes out to all of our partners to educate hotel guests about the program.